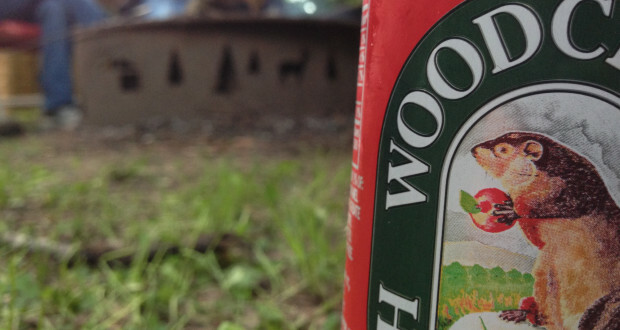 Woodchuck is still the top selling hard cider in the United States, with 45-50% of total cider sales year after year. 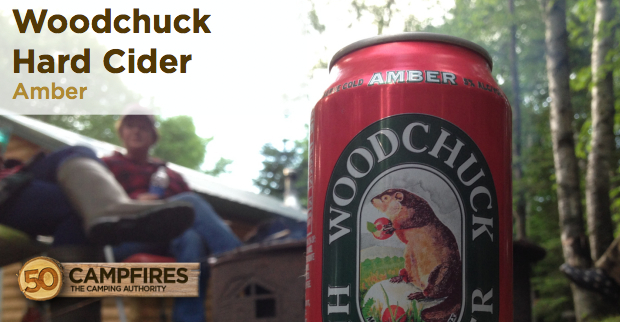 The Woodchuck Amber is the cider that put them on the map. It’s a full-bodied, tart cider that weighs in at 5% ABV. It has almost no alcohol flavor at all, which some people prefer. I found it too be quite sweet – almost a little too sweet for my own preferences. One thing that immediately came to mind was to pair it with a strawberry balsamic salad before digging into the burgers. With a sweet food I think it would really shine. Verdict: A good choice for those who like a very tart and sweet cider. Also a good benchmark to measure other ciders against, due to it’s familiarity among many drinkers.